This is a personal favorite of mine. I used it when I had chemo in 2008 and loved it. Why not make one for yourself or a friend, in fact make several, they are wonderful. 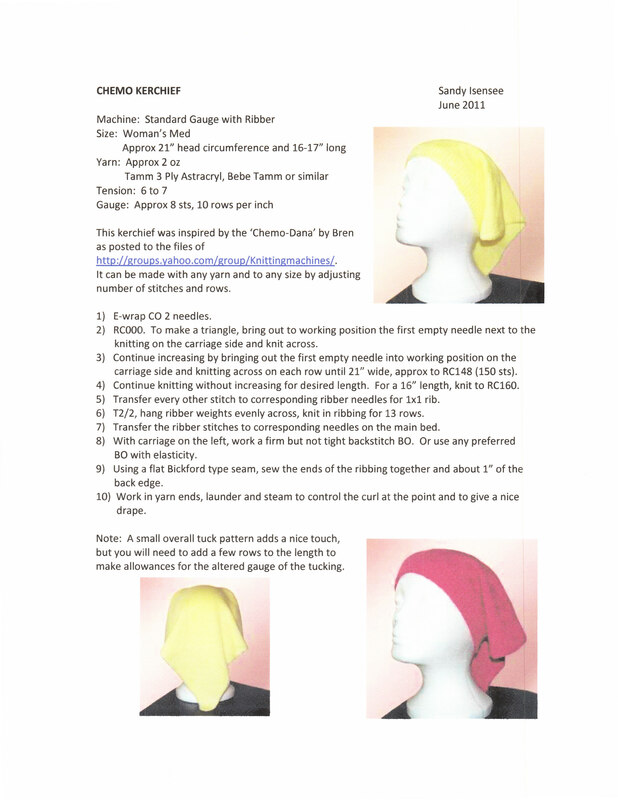 They also work great when you are doing housework or yard work and want something to cover your hair. They work well!